Over the time, everyone including kids, have become a huge snacker. Chips can be your companion at any time of the day. There isn’t any particular time to gobble up few of them. But while hogging over these chips, we hardly give a thought towards harmful substances that a single packet of chips carry. In the market with leading brands like lays and Cheetos, PRATAAP SNACKS came with a dream of holding at least 10 % of the snacks market while offering you less harmful snacks to eat. The famous yellow diamond chips, belongs to this banglore based food brand called PRATAAP SNACKS . Started in the year 2003, PRATAAP SNACKS is one of the leading players in the segment today. Currently it is a 850 crore company with an still counting tag. But the story from the scratch to 850 cr wasn’t just a matter of luck. 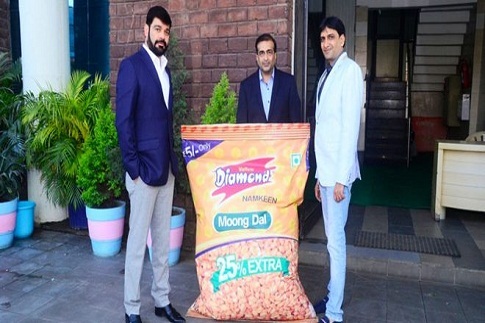 Though it was founded by brothers Amit Kumat and Apoorva Kumat along with their friend ArvindMehta, PRATAAP SNACKS owes its origin more to Amit Kumat who is also its managing director. Having an experience of around a decade in snacks company, he decided to start up his own chemicals manufacturing business. In the same year that he started in, he ran out of all his savings and decided to shut down his business. Although he piled up a dept of 6 crores, he still managed to pay back all the credits he had taken. The loss was not only financial but he also lost his respect amongst the other businessmen in the indore market. In the year 2002, amit approached aproova and arvind with an idea to bounce back again but this time in the snacks market. 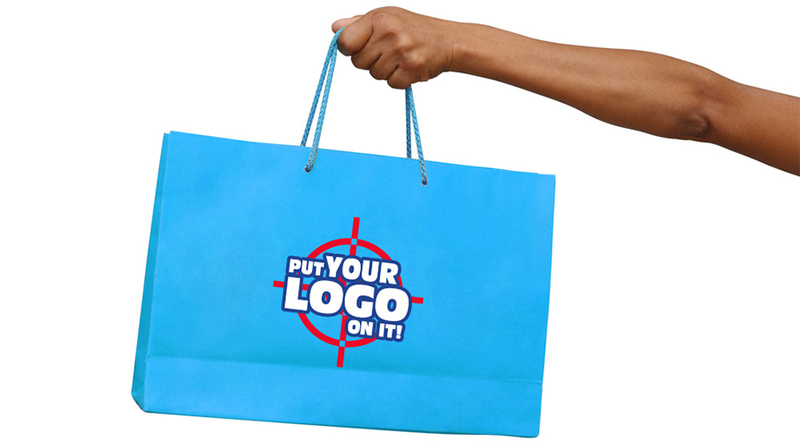 Being familiar with all of the big brands, he knew that their reach is not large in the cities like indore. This acted as the first genesis of a successful business. The never to give up attitude and his prior knowledge with a pinch of ideology in it, acted as the main sources of help. At first, all three of them started out by marketing cheese balls. They started with convincing their family to invest Rs 15 lakh and promising to return the money if the venture did not work. He stated, “I knew I wanted to remain an entrepreneur and was interested in the snacks market since I was familiar with all the big brands. I realised that their reach in cities like Indore was not large and that was the genesis of the idea,”. This marked as the start of a his journey. These three founders started by approaching a local food processing and manufacturing plant and placed an order for 20,000 boxes of ring snacks. By 2006, PRATAAP SNACKS expanded its business into Mumbai. Amit recalls that when they first approached a distributor in Mumbai, he was very insistent about the brand’s authenticity, and agreed to pick up 50 boxes saying he would work with PRATAAP SNACKS only if the packets sold off within the first month. Call it a stroke of luck or market acceptance, all the boxes did get sold out. Today, the same distributor accounts for 10 percent of PRATAAP SNACKS revenues or Rs 70 crore. The period between 2006 and 2010 also saw the emergence of brands in the segment such as Haldiram’s and Balaji Wafers, two of the well-known names today. And with them in the market, it wouldn’t have been actually easy to make a benchmark. Although PRATAAP SNACKS has only four percent of the Indian snacks market, it is one of the largest brands in the Rs 20,000-crore snacks market. The company has turned down offers from a number of multinational companies to purchase their facilities. The vision of the founders is to take the company beyond the $500-million mark in under a decade. It is going to do this with the four categories of snacks: rings, namkeens, extruded snacks, and chips. The early setback in his entrepreneurial journey seems to have made Amit the man he is today. He exudes positivity, keeps cheerful all the time and has a deep interest in meditation and philosophy. Every morning, he spends 90 minutes meditating. At the same time, he is clued into all aspects of his business, from knowing his top 30 distributors by name to tracking the performance of his brands. It has been a steady ride so far for PRATAAP SNACKS Snacks and by all accounts a spectacular one. It has taken 13 years for the company to stand where it is today. From here on to $500 million it is going to be a steep climb that will test the speed, stamina, and acumen of the founders. Amit has given proof of his doughtiness in the past and there is no reason to believe he would not stand up to the challenges of the future. Next articleTime to wakeup- with chaayos!